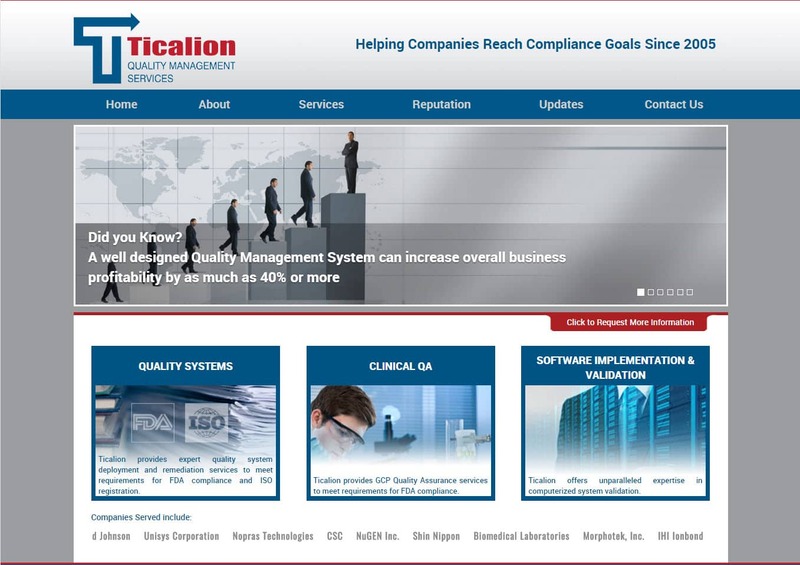 Word Press design Stafford VA | Ticalion approached VISIONEFX to create a web design that was both colorful, clean, simple and informative. The website needed to convey complicated concepts and information and present them in every day speak. The website was developed in Word Press CMS. When searching Word Press design Stafford VA look no further than the web design professionals at VISIONEFX. VISIONEFX, a Web design company based in Virginia Beach, VA provides services to national companies as well as small to medium businesses throughout the United States to include; custom web design, web development, E-commerce web design, Word Press web design, Joomla web development, SEO and web maintenance services. Call: (757) 619-6456 or rick@visionefx.net. VISIONEFX also has the coveted Google 5 Star Review posted on Google My Business pages.